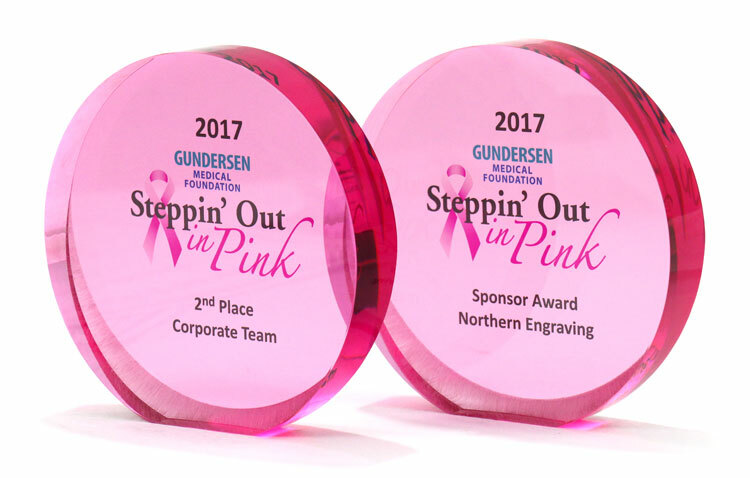 For the past twelve years Gundersen Health Medical Foundation in La Crosse, WI has been the home base for an annual walk to benefit breast cancer research and build awareness in the community. Northern Engraving is proud to have once again participated as a sponsor for this event along with many other businesses, club organizations and individuals. It takes a great deal of effort from all of our employees and their families to have a successful fundraising campaign. Employees are involved across the board from executives and administrative staff in the corporate office to plant managers and production staff in each manufacturing facility. Volunteers are vital to keep things moving. 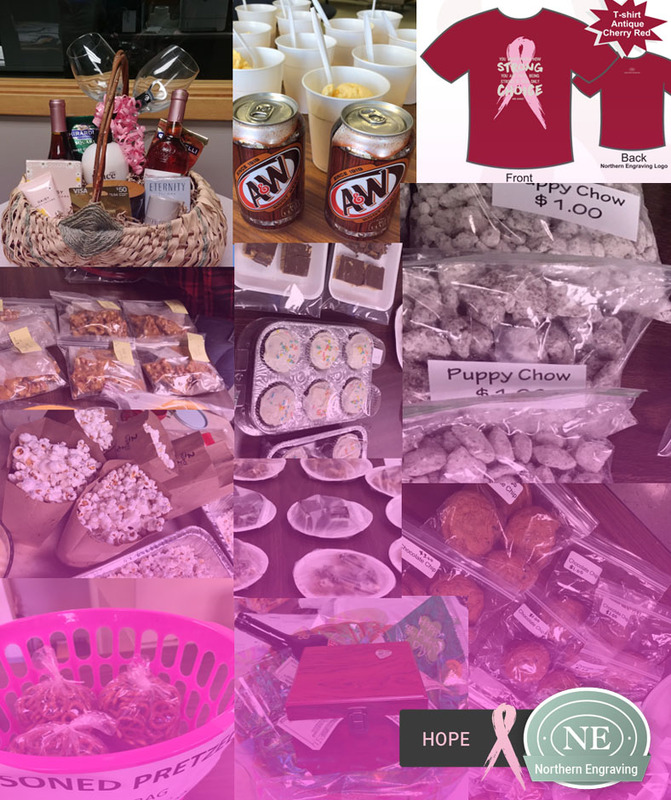 They help on the day of the walk at mile markers, provide donations of time and money or items which are used in raffles or lunches in the months prior to the event, as well as participate in the walk itself with their families and help with community outreach to spread awareness. Thanks to all of our employees, their families and community members who have helped us raise funds this year! On October 25, Northern Engraving was proud to accept awards for 2nd Place Corporate Team and a Sponsor Award. Over $6800 was given this year which means that since 2013 we have contributed over $37,000 to this event! That is awesome! Way to go Team Northern Engraving!